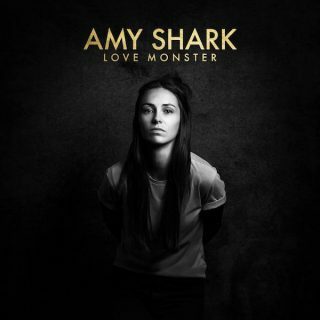 Amy Shark : Love Monster album download | Has it Leaked? Amy Shark is artist name of Amy Louise Billings, born in 1986 and living in Australia. She is indie pop singer-songwriter and producer. Her best known single to date is Adore and also new single "I Said Hi", where she sings about her experience in music industry. She released two EPs and now she is working on her debut album Love Monster.